Recently we have been asked to do more customized printing. 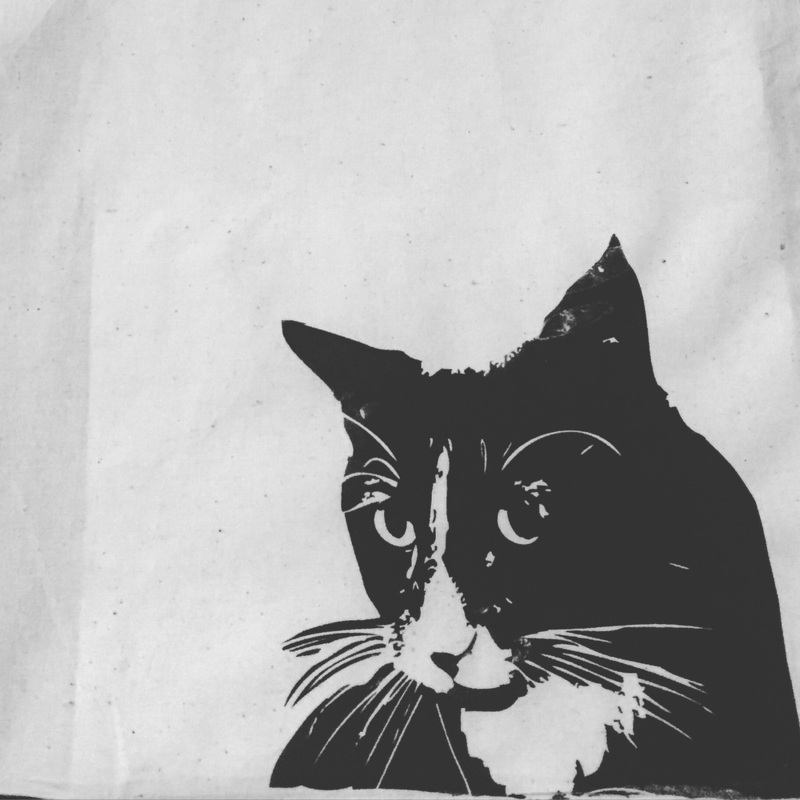 We are currently taking orders for puppy and kitty prints on hand made cushion covers. 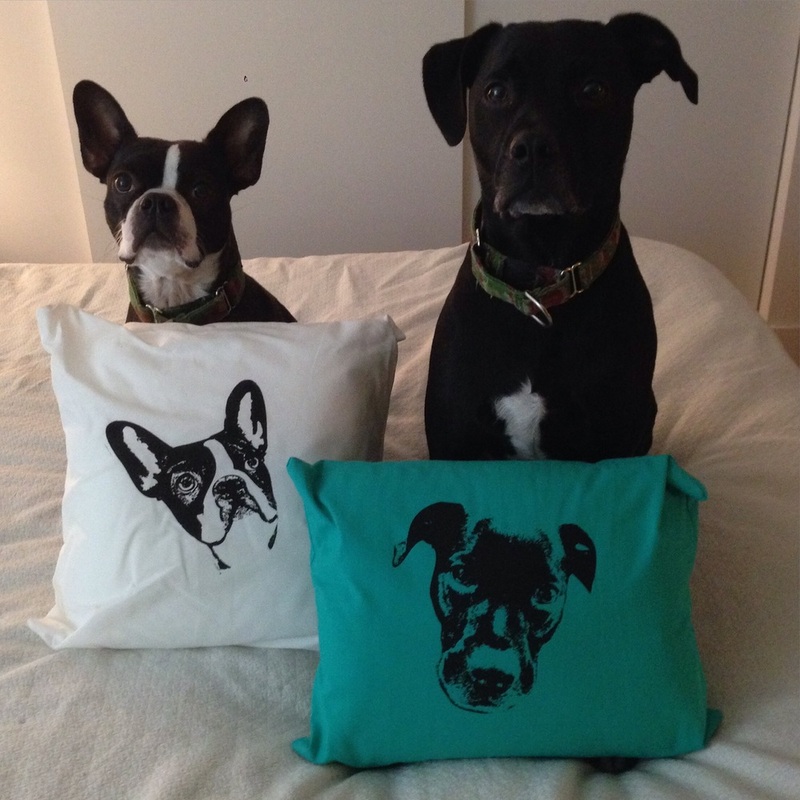 To place your order please email; theoctaviaproject@gmail.com With a clean high res photo of your pets face. We will do our best to reply within 48 hours. Here some examples of the pet prints.